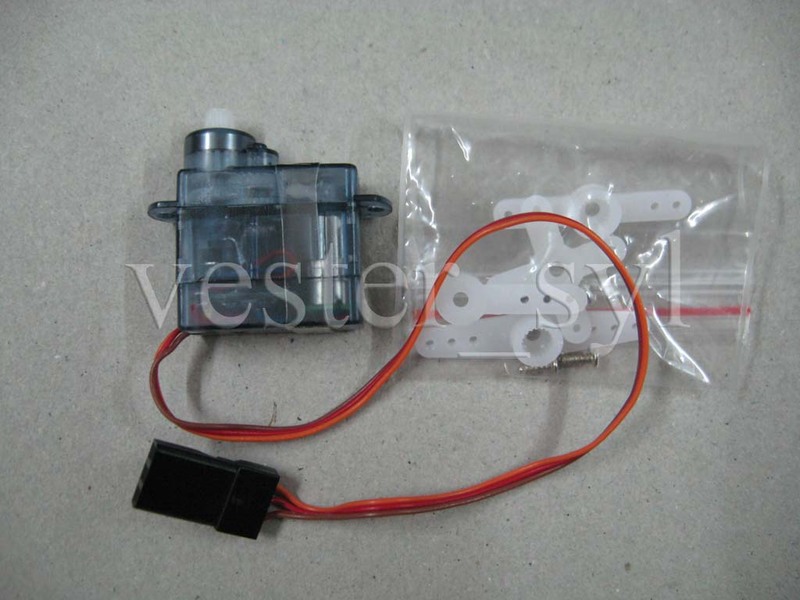 - Hi-Speed Digital Servo provides extremely accurate neutral position. - High fidelity MCU and excellent algorithm make it works smoothly and keep high frequency noise minimized. - Digital Servo adopts Frequency Conversion Technology which makes it remain cool under wild and long time 3D flight and power consumption is rather low. And this advanced technology guarantees the durability of GN Digital Servo. - Extremely narrow dead band (3us) realizes industry leading sensitivity. - Fail safe feature (Lost Signal Protection) --- GN Digital Servo holds its position and torque during occasional signal lost. - Light weight durable structure will not interfere the 3D maneuverability of your plane.